Sold by iLovewedding,When you want to add stylish, comfort and popular style to your big wedding party day, these iLovewedding offer the perfect fit to every layout. All of our dresses are handmade by experienced tailors.Our dress is above 98% similar with photo. 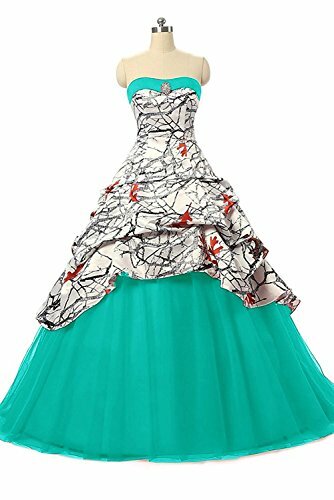 Perfect for Wedding,Party,Cocktail,Formal Prom Evening,Ball Gown Prom,Club Homecoming Occasion. Important Notice:This dress is Made-To-Order.We will send you e-mail to confirm your detailed measurements,please check your amazon account and reply us asap.If there's no reply from you,We will make this dress according to the standard size you chosen. If you have any questions about this product by iLovewedding, contact us by completing and submitting the form below. If you are looking for a specif part number, please include it with your message.